President Jimmy Carter is still revered today in his home of Plains, Georgia. The Hawk Media Club once again took on the challenge of creating a service learning project for Martin Luther King’s Day of Service. Having participated in the event last year, the club was looking for ways to stand out from their previous work. The club used the opportunity to work with students at the Simmons Career Center and give the students a hands-on experience in media. Doing so allowed the club to inform the students of post-graduation scholarships that are available to them at Hillsborough Community College. While the media packages that the club made were directed to students at Simmons, they knew it was just as important to create another video that could benefit the entire community. The club understood that the focus of their project would need to be recognizable by everyone who watched it. President Carter stands ready to lead a sermon at Sunday church service, as he does still every Sunday. The club spent hundreds of hours filming, editing, researching and interviewing for the 15-minute documentary short, “The President, The Peanut and The Pulpit.” President Jimmy Carter, one of our nation’s greatest living philanthropists, currently resides in a small town just a few hours north of the Florida-Georgia line. He is a person who has dedicated his life to the betterment of his fellow man, both in his own community and on an international scale. Carter has demonstrated his lifelong commitment through countless hours of volunteer work throughout the world with organizations such as Habitat for Humanity and the Carter Center: an organization that Carter established in an effort to end human suffering. 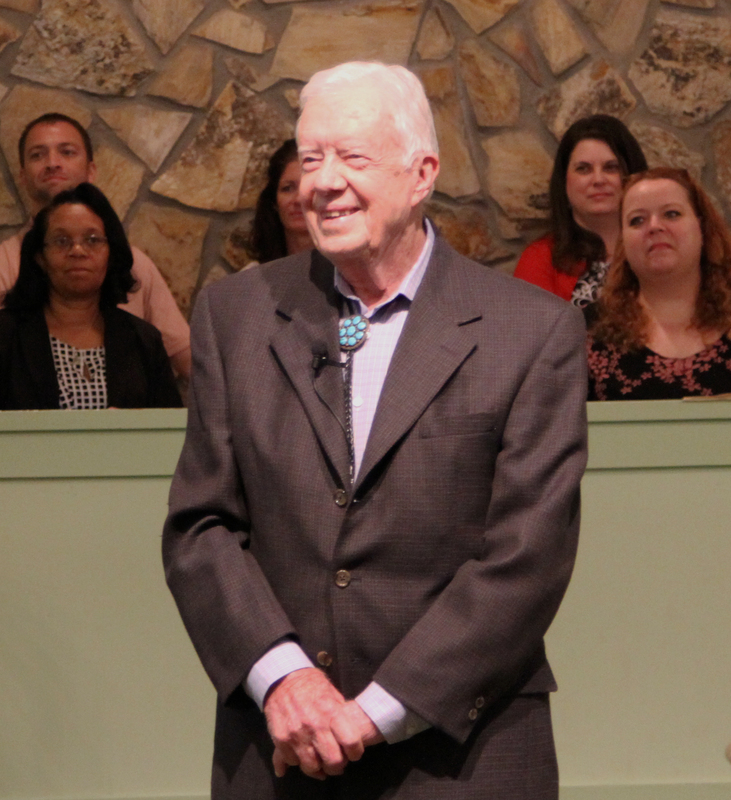 While Carter has used his influence as a political leader to bring the plight of those without a voice to the international community, he still makes it a point to stay connected with his hometown of Plains, Georgia. Carter has been teaching Sunday school for over 70 years. He has been teaching at Maranatha Baptist Church for four decades. He lectures to an audience of about 300 people, a number that is almost half the size of the population of Plains. 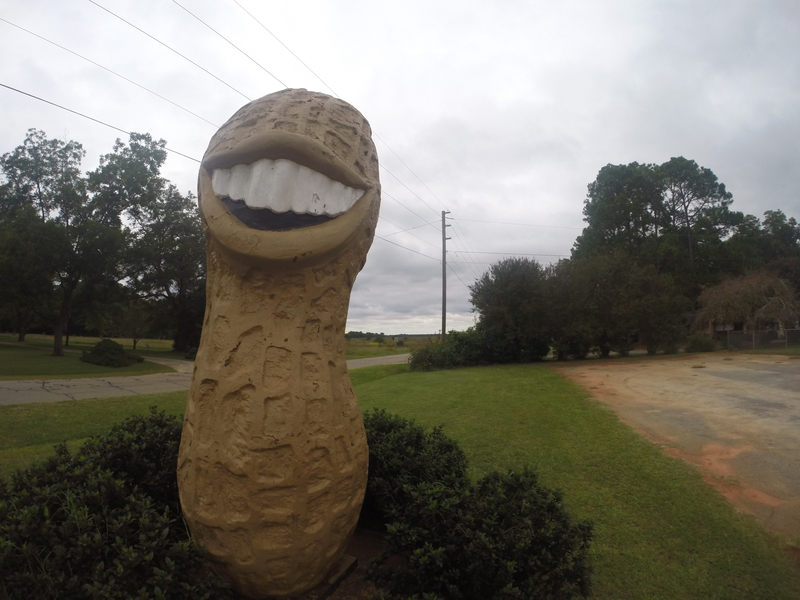 A caricatured peanut sculpture depicting President Jimmy Carter stands tall in his home of Plains, Georgia. His classes bring visitors from as far as China to as close as Tampa, to the small town of about 650 people. His lessons are taken from the bible and infused with modern day issues, such as the Arab Spring movement and child starvation in the United States. After his lesson is finished, he and his wife, Rosalynn Carter, sit in the pews of the church with the rest of the congregation and listen to the sermon of young pastor Jeremy Shoulta. After the service, the Carters take time to say hello to the visitors and pose for a picture as a keepsake. He runs a schedule that would leave a man a fraction of his age overloaded with responsibility. Not bad for a man who just turned 90. The Hawk Media Club had the opportunity to attend two of his classes. While the club’s time with the former president was short, they were able to meet the people of Plains, and explore the town where residents refer to the former president as Mr. Jimmy. 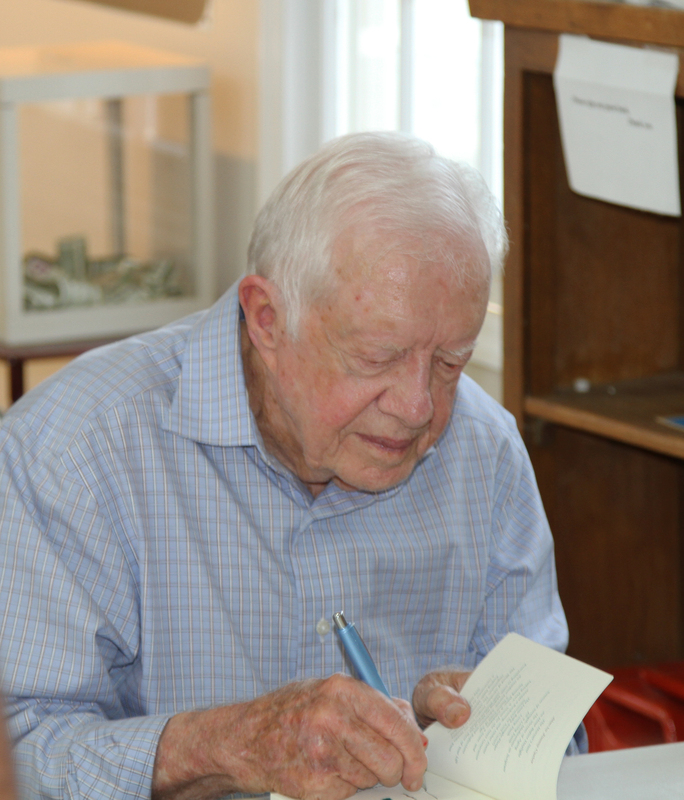 President Carter takes times to meet with visitors and admirers that attend his service in Plains, Georgia. Williams had every connection the club needed, whether it was meeting Carter’s niece, Kim, or being able to tour one the president’s former homes. Everyone knows Williams and everyone listens to her. 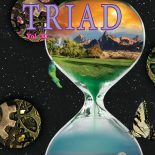 There isn’t a single thing going on in that town that she doesn’t know about. What else should anyone expect from one of the town’s school teachers and Amy Carter’s fourth-grade teacher? Williams likes to quip that maybe she should run for mayor of Plains. Some of relevant information that Williams was able to provide the Hawk Media Club was that President Carter was, and still is, the only president to have lived in government funded housing and his preservation efforts with the National Park Services. The club took the opportunity to see the housing project that still stands, and is currently occupied. Carter’s story is similar to that of many Americans. He did not come from much, but he still managed to hold the office of President of the United States. Today, he continues to promote equality, love, and faith. Carter also is a living example of Dr. Martin Luther King’s dream. As King’s fellow statesmen, Carter has worked a lifetime of services to others, his community, and the world.